If you ever listen to financial experts, you will inevitably come across an often repeated phrase: “Diversify your financial portfolio.” Why do financial planners preach this ad nauseam? 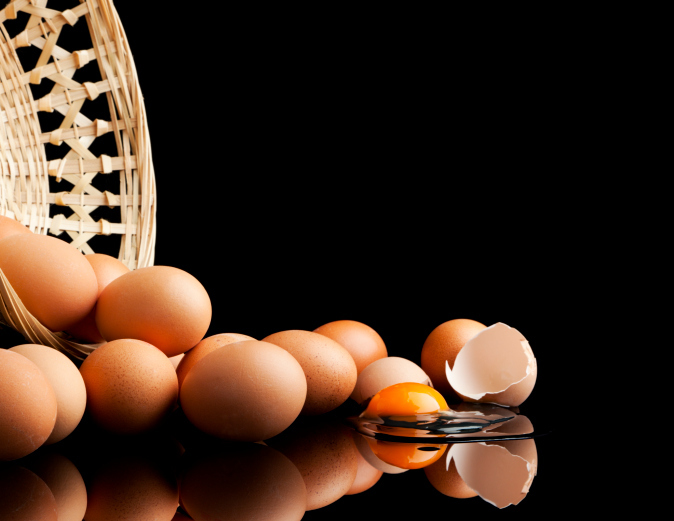 History has taught them that, if you put all of your eggs in one basket, you increase your risk of losing your portfolio. The greater the concentration in one type of investment (just stocks, or just bonds, or just parking cash in a low-interest money market account), the greater the risk that you will lose in the long run. So diversification in this instance is really just risk management. Advertising and marketing have been around a long time now. Traditional options range from mass marketing like radio, TV, billboard, and newspaper ads to personalized print and direct mail advertising. Websites, email marketing, social media, and mobile ads are the new kids on the block. Experts in each of these specialties claim their medium is the best investment. Whether a fresh-out-of-school social media guru or an old-school yellow page ad rep, each has a valid point to consider that paints their tool in the best light. So what should you do? Which medium really is the best to use for your business? Only you can answer that, but the smart money may be to take a page out of the financial experts’ wisdom and apply it to marketing your company: diversification. You don’t need to use every advertising medium known to man, but you shouldn’t put all of your eggs in one basket either. The prospects, leads, and customers you are looking for use different media for different reasons. When you only use one, you are only reaching a small portion of your audience. So manage risk in your marketing campaigns by diversifying your marketing portfolio. When you accomplish this, your financial portfolio will be much happier, too!